The screenshot above is hosted and provided by digola.com. Please contact them directly for any copyright infringement as we are not responsible for that content. SetMate is an alternative window manager. The SetMate divides the desktop workspace into a customized grid. 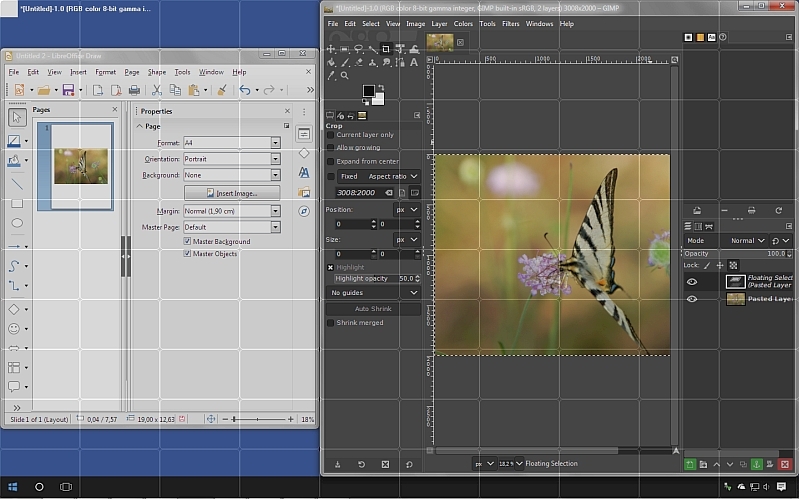 The grid corresponds to the desktop size. With a click on the grid and highlight cells, you can transform the position and size of the current window. Also, you can make a window transparent, move, redesign, resize, add stay on top function with shortcuts defined by yourself. The SetMate interface is fully customizable. You can define shortcuts for all program operations. The application is easy to use by beginners and expert users.